A popular Saudi Arabian actor and TV personality has been arrested for dabbing on stage at a live concert. According to Daily Mail, Abdallah Al Shahani took part in a music concert in the City of Ta'if and couldn't help but dab at the end of his performance. The act earned him an arrest by Saudi Arabian authorities as he was accused of referencing a drug culture. In the dab video which has since gone viral, Shahani who was carried away by cheers from the audience is seen dropping his mic and encouraging them to clap. He then dabs before the footage ends. 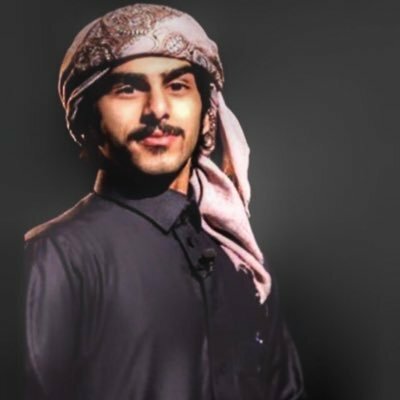 After his release, the singer took to Twitter to apologise to the government of Saudi Arabia and his president for his ''spontaneous movement''. I am most apologetic to our honorable government and my dear president for the spontaneous movement I made in the Ta’if Festival. Accept my apology, he tweeted.